Know how hygrometer works in determination of relative humidity in pharmaceutical manufacturing and its use in humidity control. Hygrometers is an essential device for pharmaceuticals because moisture in the environment causes great effect on pharmaceutical products during manufacturing. Relative humidity of the atmosphere is measured by the hygrometer in percentage. 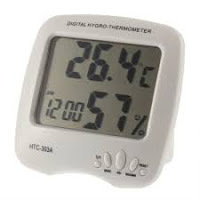 Hygrometer contains two thermometers one is called dry bulb and second as wet bulb. According to their names, dry bulb remains dry in the air and the et bulb is surrounded by a cotton wick that is dipped in the water. Wet bulb plays main role in the measurement of the humidity. 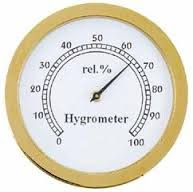 Hygrometer works on the phenomenon called evaporative cooling. When water evaporates from any surface, it becomes cool because water molecules take heat energy from the surface during the evaporation. Due to this cooling effect wet bulb always shows low temperature than the dry bulb. 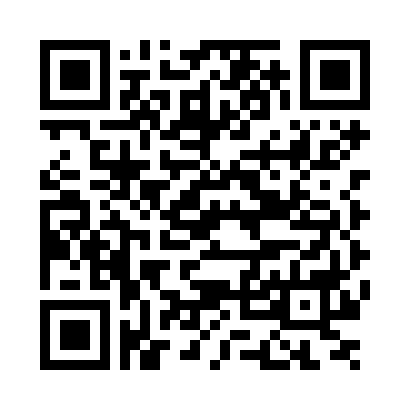 You can understand this with the conditions when you are felling very hot and you take bath with water. Water evaporates from our body taking some heat and you feel cool for some time. Evaporation of water from the surface of wet bulb is inversely proportional to the humidity in the atmosphere. In dry atmosphere when humidity is low, the evaporation of water will high resulting the more decrease in wet blub temperature. But when atmosphere is humid having higher humidity, the evaporation of water from wet bulb remains low resulting the less decrease in the wet bulb temperature. At 100 percent humidity the temperature of dry and wet bulb will be same due to no water evaporation from the wet bulb hence no cooling effect occurs. Relative humidity is determined by the difference of the temperatures of dry bulb thermometer and wet bulb thermometer. Always water is used in hygrometers. When we use alcohol in wet bulb, temperature drops very rapidly and gives more difference between dry and wet bulbs because water evaporates more rapidly from the wet bulb’s surface than water giving more cooling effect. But when we use oil in wet bulb having no evaporation, the temperature of both bulbs remain same due to no cooling effect. Hygrometers are always used in pharmaceutical manufacturing because a lot of pharmaceutical ingredients are hygroscopic and high humidity may cause problems in formulation of those compounds. In capsule manufacturing facilities is it necessary to maintain the humidity below 40% due to hygroscopic nature of gelatin. Hard gelatin capsules and other hygroscopic ingredients are stored at low humidity storage conditions. Relative humidity is determined using the following table. if we use volatile liquid instead of water in wet bulb then will hygrometer show the humidity?